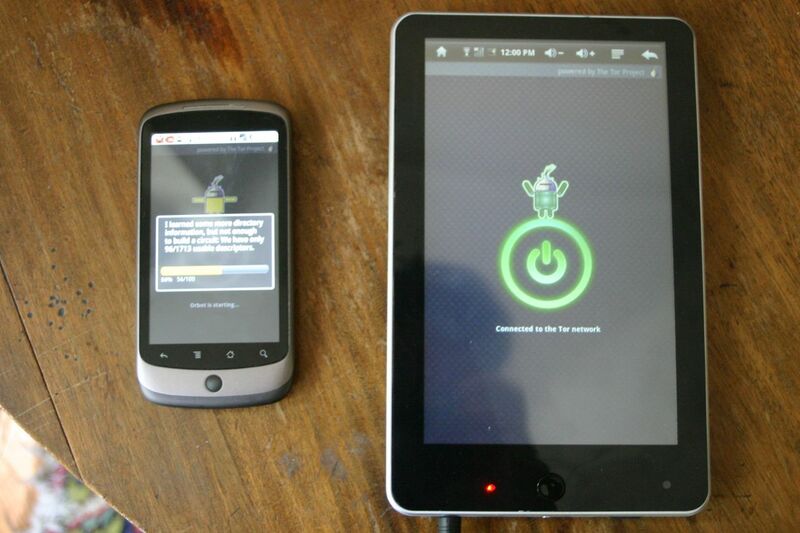 We recently acquired a Moons e-7001 “iRobot” tablet which runs Android 1.5. This device is also known as the “aPad”. It is a very basic iPad-clone, though honestly, it can’t really compare with the iPad in terms of quality of screen, build or general use. 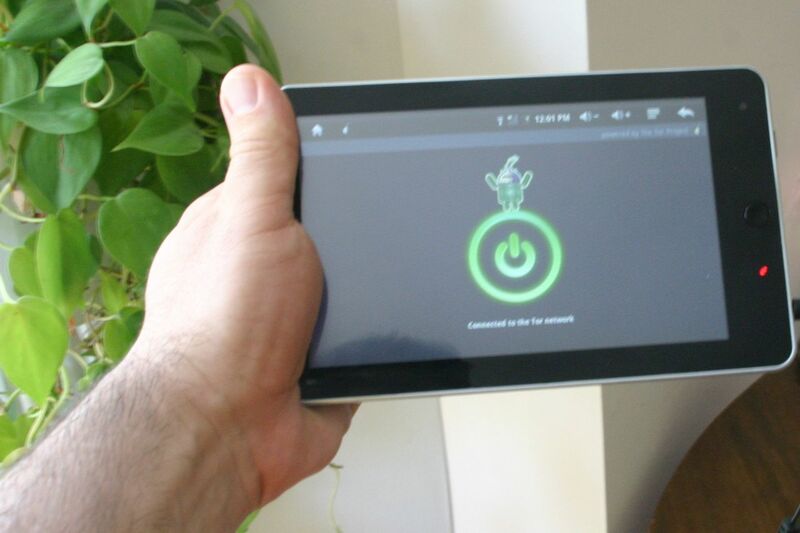 However, it does only cost $185, supports USB host mode, has a built-in camera, and it is running Android, an actual open-source operating system! 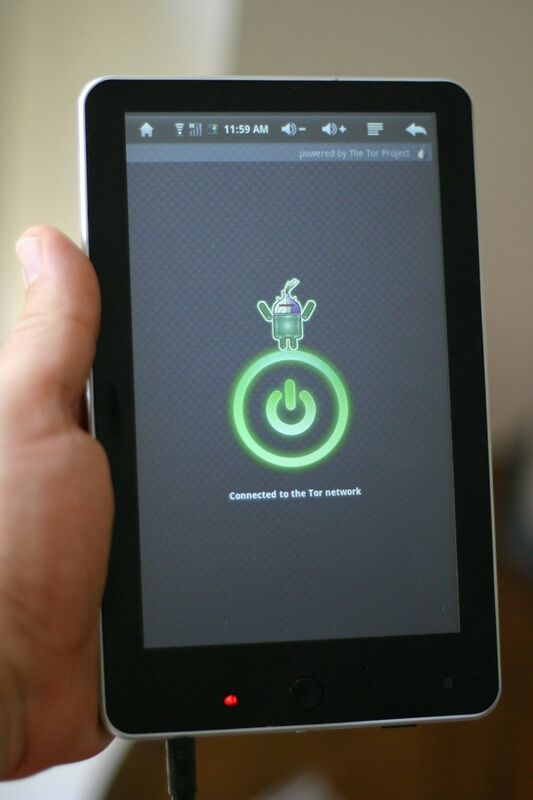 It should also be pointed out that you can also now get the Archos 7 Android tablet, which is basically the same thing as this, from Amazon for $199. 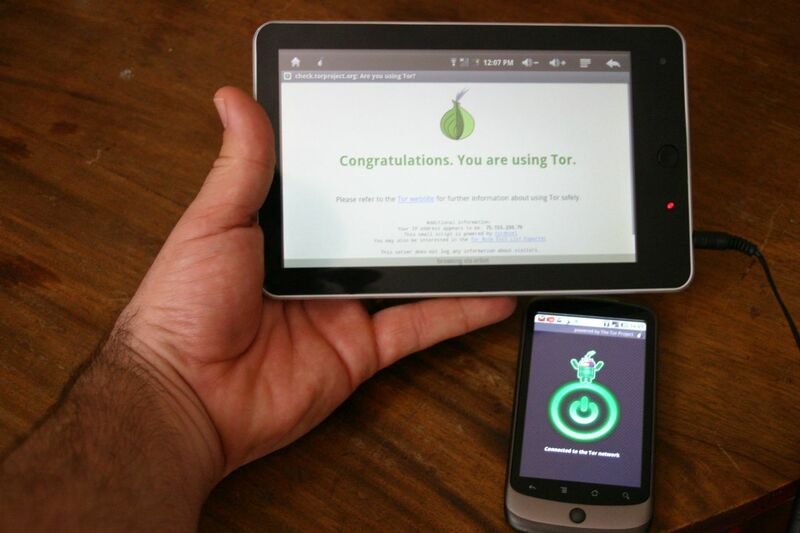 The reason we purchased one of these was to be able to tangibly have Orbot (aka Tor on Android) running on a tablet “MID” style device. 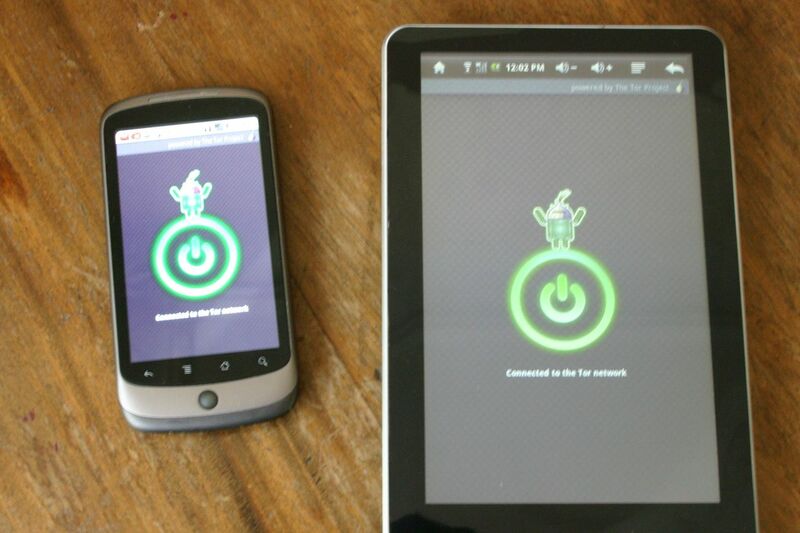 Since it is running Android 1.5, we were able to easily do this using Orbot and Orweb together without requiring the device to be rooted. 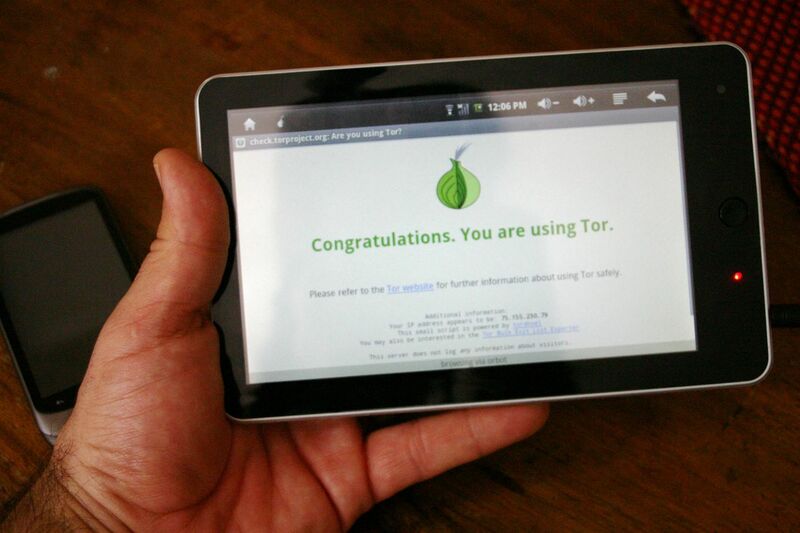 So here you have it – Tor on a Tablet, the AnonaPad, GuardianSlate, OrTab, OnionBook, or whatever other clever name you may want to come up with! I searched Google for circumvention and I found your blog 🙂 I like your blog, well done! I think this is good price for it. Thanks for this post.